Daily Debate: Which Final Battle With Ganon Is The Most Epic? 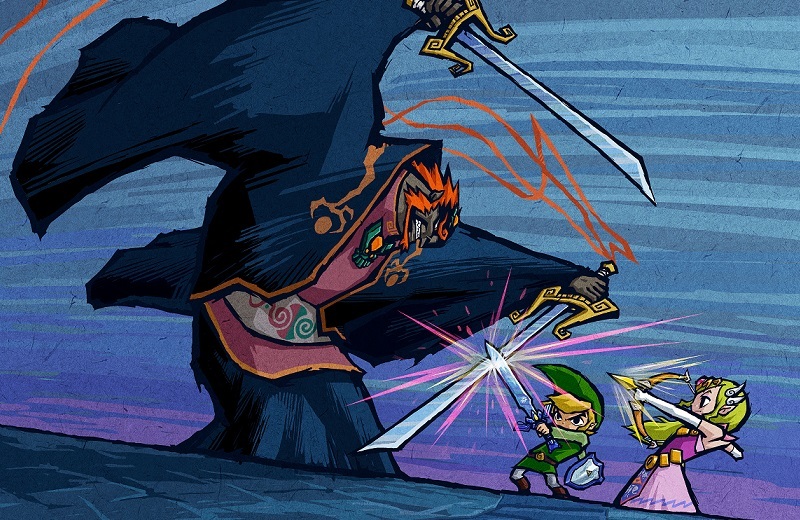 The fated battle between Link and Ganon has spanned across multiple games in the Zelda series, with each battle becoming more grandiose and spectacular than the last. Nintendo has gone of their way to make the battles not just challenging, but also exciting and memorable by including unique set pieces to enhance the experience. From Link and Zelda escaping the collapsing castle in Ocarina of Time to the one-on-one showdown with Ganondorf in an open field in Twilight Princess, designing epic backdrops for the final battle with Ganon has become a staple in the series. While the battle from Ocarina of Time resonates with me a lot, my personal favorite final battle with Ganondorf is from The Wind Waker. The buildup to this conflict took my breath away: climbing the tower to the top and quickly becoming bombarded by Ganondorf’s wrath, it reminded me that Link, while the hero, is ultimately a child in this story. After the King of Hyrule claims its wish-granting power for himself, it’s an intense battle against Ganondorf alongside Zelda, with cascading waterfalls in the background. Plus, Ganondorf wielding samurai swords and blocking attacks FROM BEHIND absolutely blew my mind the first time I beat the game. All of these qualities made this battle stand out to me as among one of the most epic battles against Ganon in the series. What is your favorite battle against Ganon in the series? Let us know in the comments!